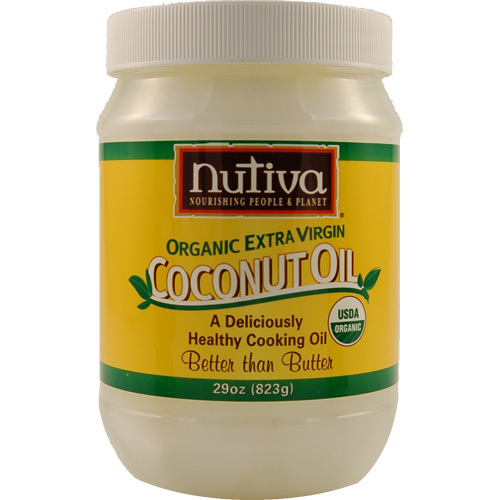 Coconut oil – (The lauric acid/medium chain fatty acids (MCFA) help to produce breast milk). 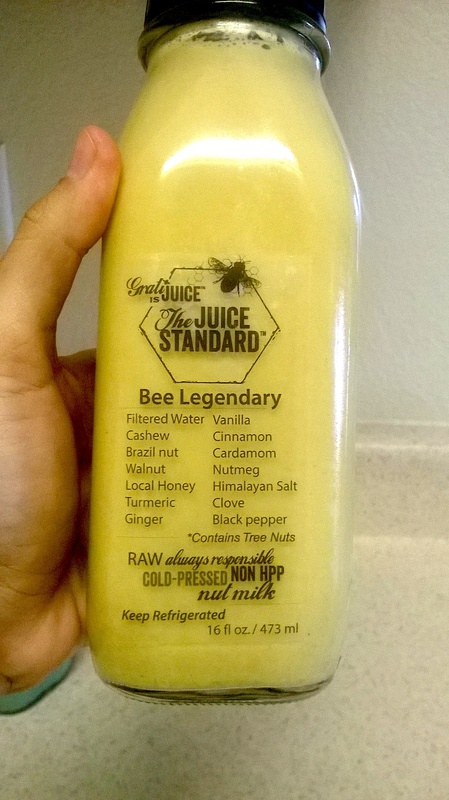 Bee Legendary Nut Mylk – This is seriously my favorite drink right now. It’s their take on a fall season spiced drink – like Egg Nog without the yuckiness. I could drink this stuff everyday. Check out the ingredients. Doesn’t get any better than that! 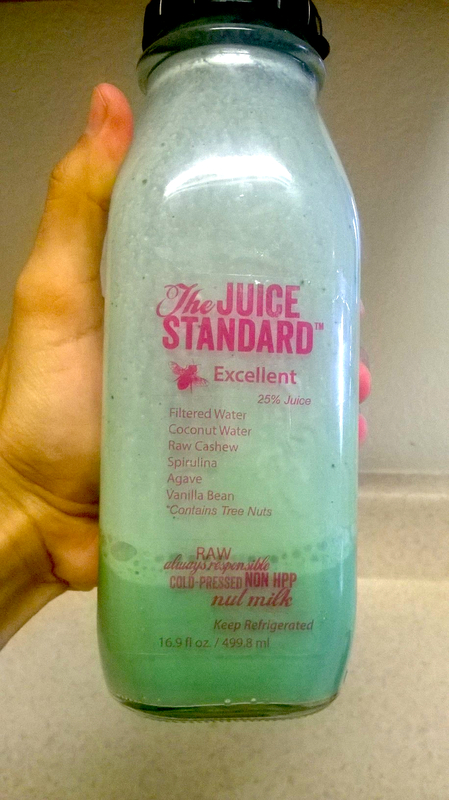 Bee Excellent – Coconut Water and Spirulina. This drink may look strange, but it actually tastes really good (even my kids liked it!). These things are huge! Now the amazing part…. my milk came back to full supply within 6 hours of taking these extras! I’m so happy that I don’t have to stop the cleanse and I’m feeling even more full by adding these in. Day 4 – still no signs of hunger! Feeling more energy and am actually enjoying myself.